DIY Mustard Managed Mama Say What?! | Mama Say What?! 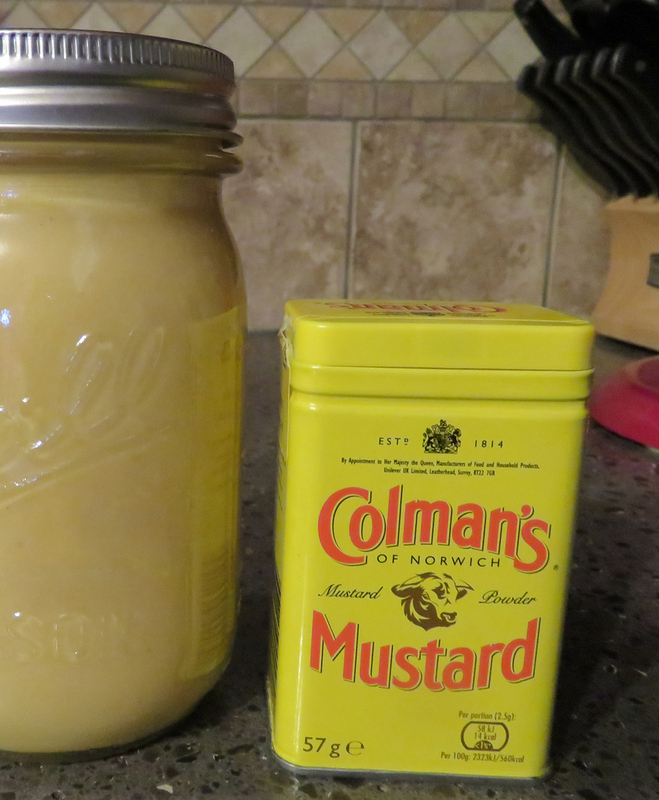 Have you ever made homemade mustard? This time was my first. I had never heard of the stuff until we spent a Christmas with my mother-in-law’s family and my husband was chatting with his cousin about this delicious homemade mustard their grandmother used to make. My hubby claims very few people can make it. Sure enough, his cousin had the recipe in her phone and she sent it to me that same day. 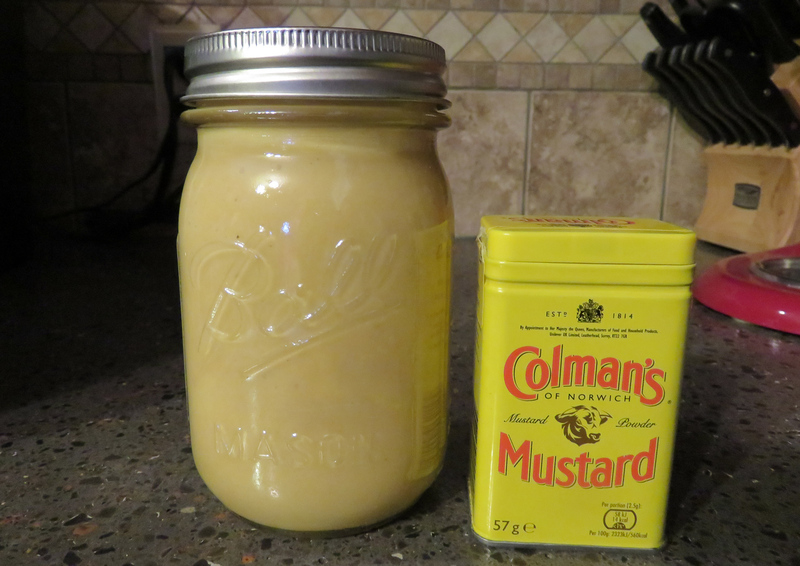 Today, I made that homemade mustard and challenge you to make it too. It is pretty simple to make. The hardest part for me was finding the Coleman’s brand dry mustard. The family recipe spelled it as “Koleman Mustard” and I got a little yellow tin with a cow on it that is Coleman brand. I trust it’s the same, but I guess we’ll find out when I taste it. Again, I stress that apparently very few people can make this. 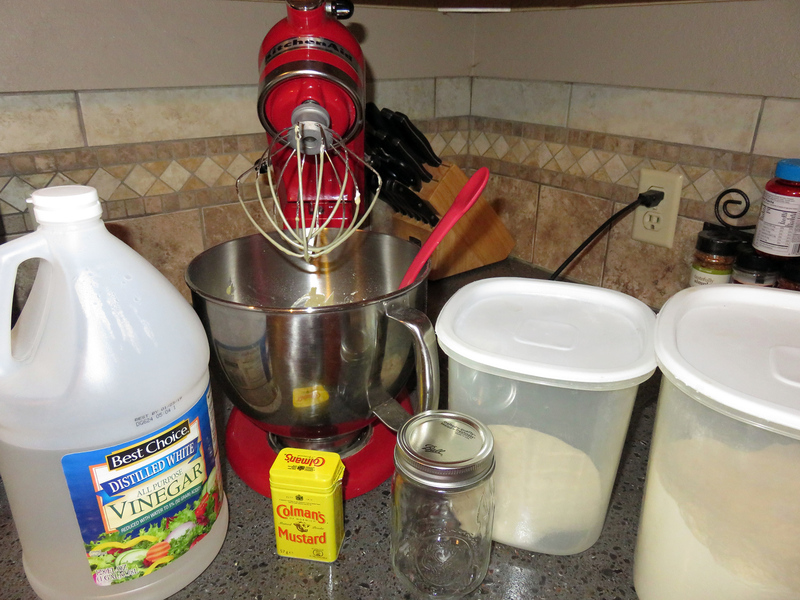 Mix everything together with an electric mixer. Pour into a pint jar or something in a similar size that has a lid. Leave it out on the counter for 4 to 5 days. The mixture will separate, so mix or shake it twice a day in its jar. That could be a good job for your kids if they can avoid dropping it! Move it to the refrigerator after day five. I followed these directions and kept my mustard mix in a pint jar. Yum! A homemade mustard for everyone to enjoy. 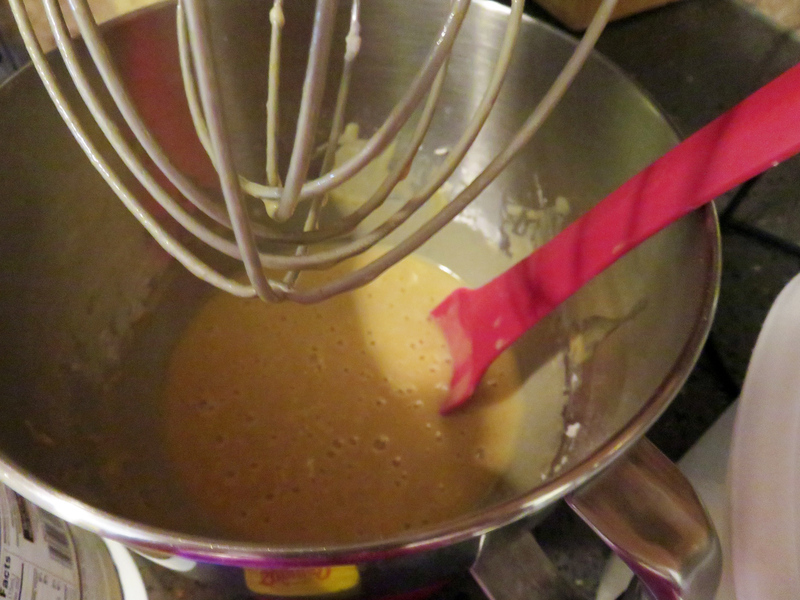 Add all ingredients in electric mixer until smooth. Makes one full pint jar. Keep in refrigerator after 5 days. Added by Sarah K. on February 17, 2017.